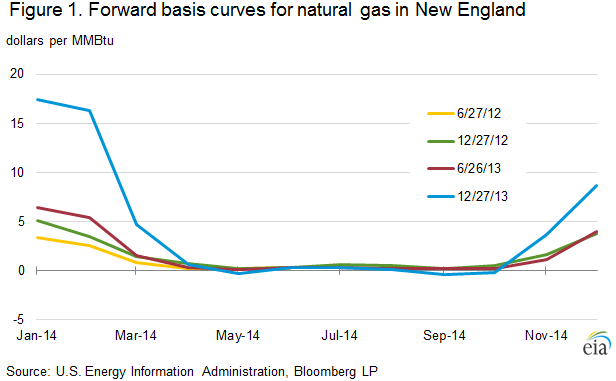 Still more evidence that new natural gas pipelines are an unneeded boondoggle. Measures like contracting to buy gas from peak load plants that sometimes sat idle last winter. And measures like storing gas when it’s cheap to use in the winter.